Nationalist Party media chief Pierre Portelli has given a slot on Net TV to a show produced by his wife’s company, Watermelon Media. The move raised questions among some party officials, who deem that the decision by Media.Link’s executive chairman amounts to a conflict of interest. Mr Portelli, who campaigned heavily for Adrian Delia in last year’s leadership race, gave up his shareholding in Watermelon Media weeks after he was appointed to head Media.Link last November. The shares were transferred to his wife, who announced this week that a new drama series would be hitting the airwaves on Net TV in October. When contacted, Mr Portelli brushed aside any concerns about a conflict of interest. He insisted that everything was above board, declared and transparent, since he was no longer a shareholder or director at Watermelon Media. Mr Portelli said his job as executive chairman at Media.Link was to bring the best possible productions for the most convenient deals to the station. “Since taking office, I have engaged with several production houses and individual producers to be able to attract the best possible programmes,” he said. “I can confirm that Net TV will be screening three different drama series in October, one of which is produced by Watermelon Media, and all advertising revenue will go directly to the station. “My wife, who runs Watermelon Media, will not receive any remuneration for the production of Fattigi because she volunteered to help the Nationalist Party in the best way she can,” Mr Portelli added. His wife, he continued, had also donated, through Watermelon Media, the format of another programme to Net TV. This was done for the sole purpose of helping the station build its audience over the coming months, he remarked. 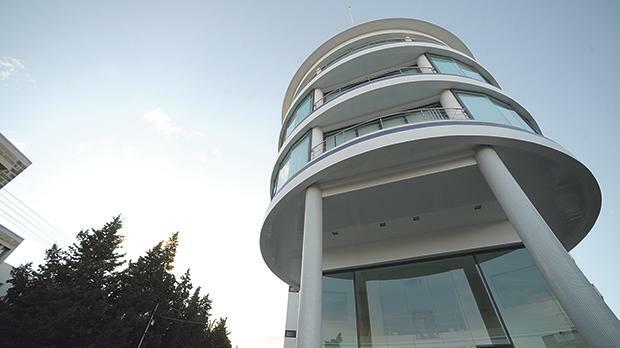 Times of Malta asked Dr Delia in writing whether Mr Portelli’s decision could dampen the party’s criticism of conflicts of interest by government members, but the questions were not answered by the time of writing. Mr Portelli has resolved to enlarge the PN media wing’s audience and halt its losses within three years. The party on Sunday announced a re-branding of its radio station, changing the name from Radio 101 to Net FM. Media.Link was involved in a controversy when it was suspected the party had used it in 2016 to circumnavigate party financing laws. The DB Group claimed in March 2017 it had given Media.Link over €70,000 to pay the salaries of two top PN officials. The party, however, denies the claim.